Showing results by author "Rowan Gibson"
Ever wondered where big, breakthrough ideas come from? How do innovators manage to spot the opportunities for industry revolution that everyone else seems to miss? Contrary to popular belief, innovation is not some mystical art that's forbidden to mere mortals. 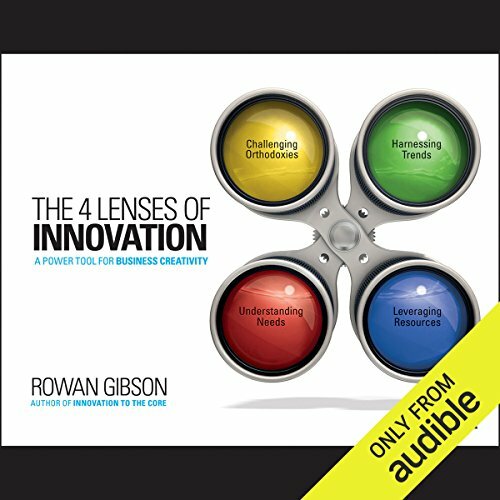 The The 4 Lenses of Innovation thoroughly debunks this pervasive myth by delivering what we've long been hoping for: the news that innovation is systematic, it's methodical, and we can all achieve it.